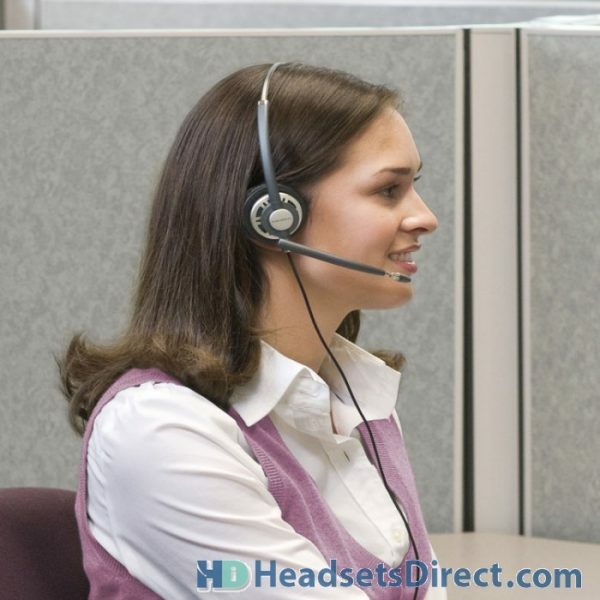 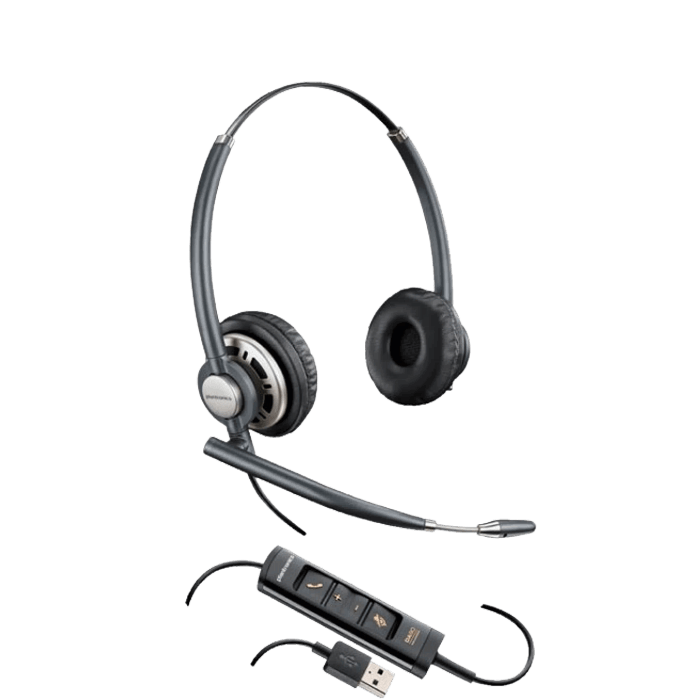 Plantronics EncorePro HW725 USB Headset - Headsets Direct, Inc. 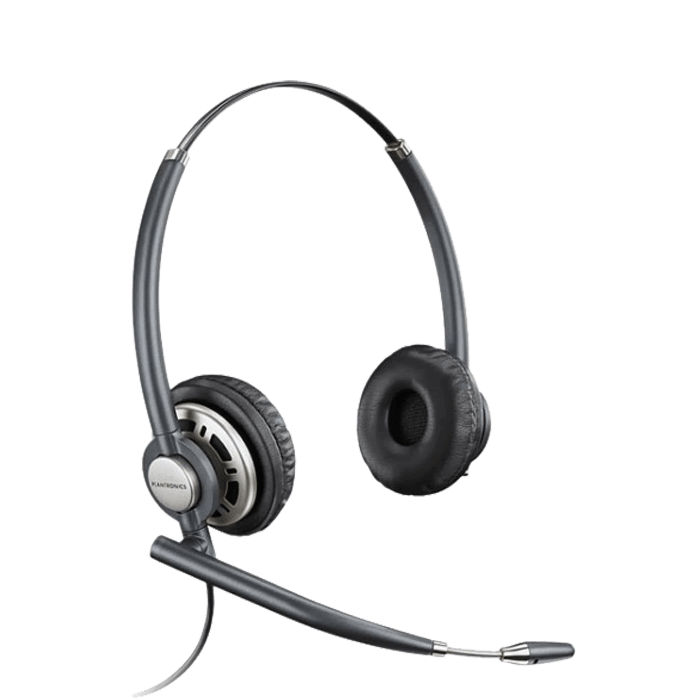 The new EncorePro HW725 USB headsets, when combined with optional Plantronics Manager Pro software, offers a fully integrated audio and asset management solution engineered for communication-intensive environments. 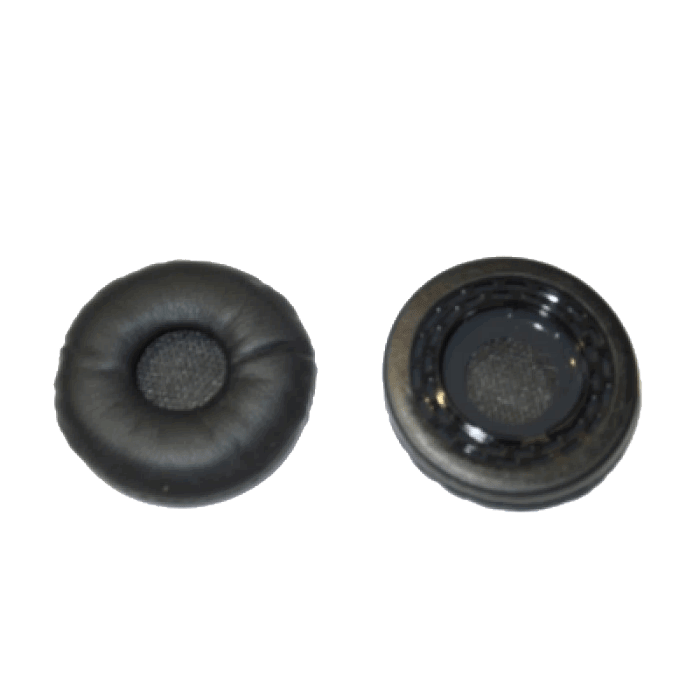 Superior audio quality, reliability, and comfort help make the EncorePro HW725 USB headsets a natural extension of the user’s voice, so they can focus on every conversation. 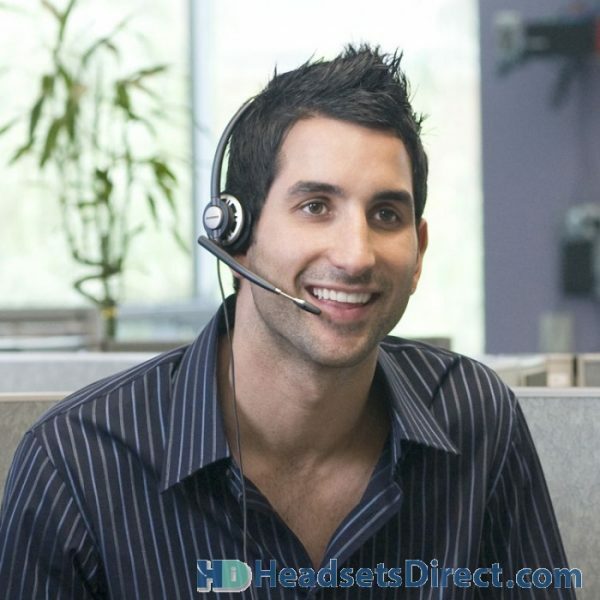 And IT can remotely track and manage every headset company-wide. The EncorePro HW725 USB headsets, when combined with optional Plantronics Manager Pro software, offers a fully integrated audio and asset management solution providing all-day users with superior audio, comfort, and durability, and IT managers with enhanced management capabilities.